Michael Livingston is an honors graduate of Harvard University (1970). He was a member of the founding class at the Antioch School of Law, graduating in 1975. He is a member of the California (1976) and Hawaii (1986) Bars, and is also admitted to practice before the United States Federal Courts. Mr. Livingston served as the Mountain States Regional Counsel for the American Civil Liberties Union during the late 1970s, before stepping aside from the practice of law to coach the sport of rowing on the intercollegiate and international levels. As a competitor, Mr. Livingston won numerous national championships, and was a member of the 1968 and 1972 United States Olympic Teams, winning a silver medal in 1972. In the early 1980s, Mr. Livingston was the Director and Head Rowing Coach at the University of California, Berkeley. Among the athletes he has coached are many national champions and Olympians. His book on high level athletic training, entitled Mental Discipline: The Pursuit of Peak Performance, was published by Human Kinetics Publishers in 1989. Mr. Livingston has been selected to both the Harvard University Athletic Hall of Fame and the United States Rowing Hall of Fame. Mr. Livingston returned to the practice of law in 1986, and later that year joined the Honolulu law firm then known as Davis and Levin. He became a partner of the firm in 1990, and Livingston was added to the firm name in 1996. Mr. Livingston specializes in litigation, and focuses on the representation of plaintiffs in cases involving medical negligence, major personal injuries, substantial commercial disputes, insurance bad faith, and violations of civil liberties. Recognized for many years as one of Honolulu Magazine’s “Best Lawyers” in both personal injury law and medical malpractice law, Mr. Livingston was selected by his peers as Hawaii’s “Lawyer of the Year” in medical malpractice litigation for 2013, 2017, and 2018, and in personal injury litigation in 2016. He is also listed in “Best Lawyers in America,” in “Hawaii’s Super Lawyers,” and in Madison’s Who’s Who. 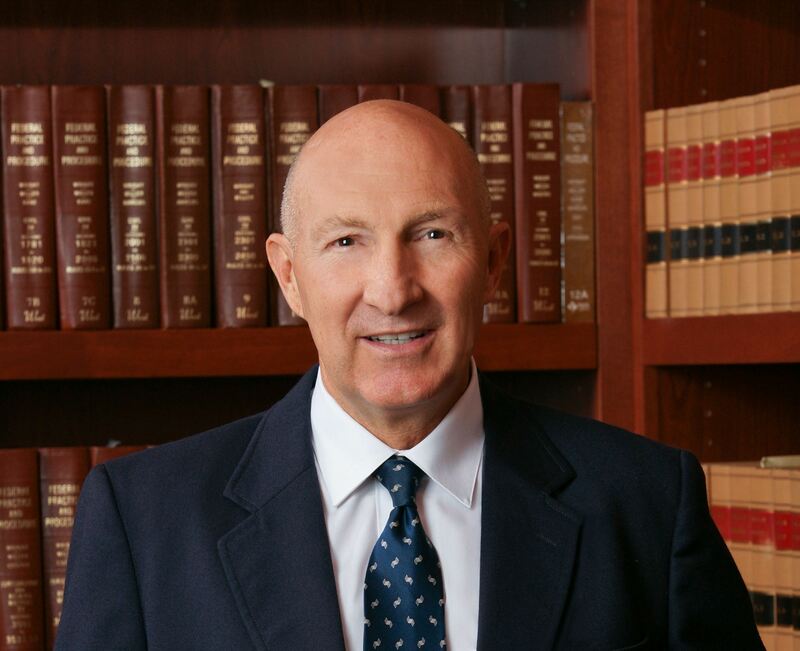 Mr. Livingston is a member (and served as Hawaii State Chair) of the American College of Trial Lawyers, composed of the best of the trial bar from the United States and Canada. Membership in the “College” is extended by invitation only and after careful investigation to experienced trial lawyers who have mastered the art of advocacy and whose professional careers have been marked by the highest standards of ethical conduct, professionalism, civility and collegiality. In addition, Mr. Livingston is a Fellow in the International Academy of Trial Lawyers. The Academy, which limits membership to 500 Fellows from the United States, seeks out, identifies, acknowledges and honors those who have achieved a career of excellence through demonstrated skill and ability in jury trials, trials before the court and appellate practice. Throughout his legal career, Mr. Livingston has been committed to the preservation and protection of civil rights and civil liberties. A long-standing member of the American Civil Liberties Union of Hawaii Litigation Committee, he has chaired that Committee for many years. Mr. Livingston also teaches as an Adjunct Professor of Law at the University of Hawaii’s William S. Richardson School of Law.